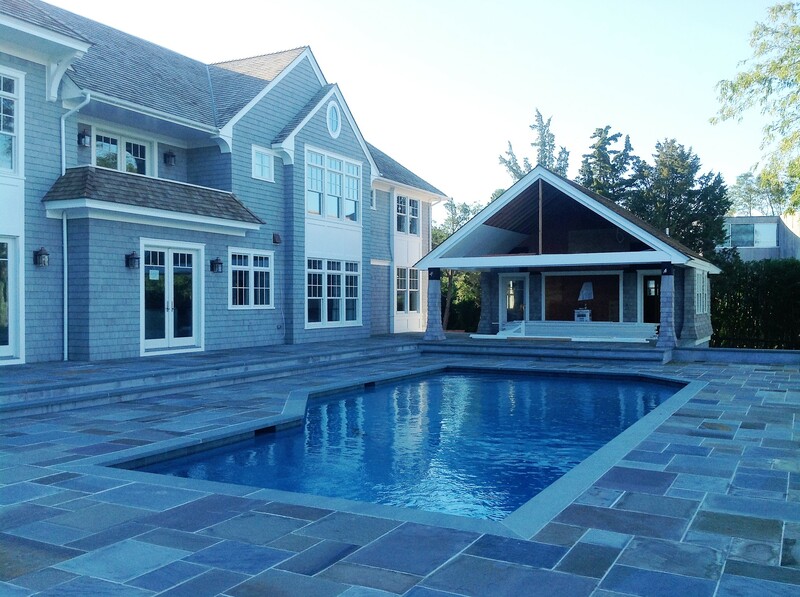 Perinoto Home Improvement | Superior Home Remodeling & Construction - Westchester and Fairfield County. PERINOTO HOME IMPROVEMMENT LLC is a family owned and operated full service residential contracting business serving Westchester and Fairfield County with over 14 years of experience. Our commitment to quality workmanship and professionalism is priority #1. Dedicated to a high level of customer satisfaction, we pride ourselves in repeat customers and referrals from our satisfied customers for new work. Our experienced team of home improvement specialists are ready to assist you with all your residential improvement needs.